Two victims of murder were in the process of staging a fake on on Elementary. "Ain't Nothing Like the Real Thing" is the 21st episode of the show's fourth season. 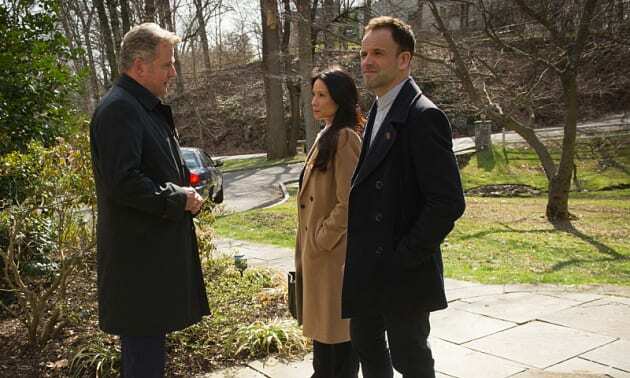 Elementary Season 4 Episode 21: "Ain't Nothing Like the Real Thing"